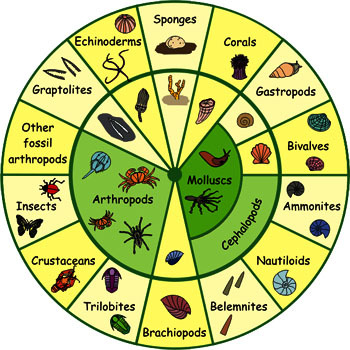 This index is for insects, arachnids, worms, sponges and every other type of creature without a backbone. See The Other Wiki for more information on this category of animal. Arachnid tropes go under Arachnid Tropes and insect tropes go under Insect Index. Instant Leech: Just Fall in Water!